We went all the way from Svolvær to Å today, about 120 km each way. Lots of stops of course, and lots of weather. We had sun, then heavy wind and hail, than rain pouring down, and sun again. Still quite cold. Tourism and fish are the sources of income here. Stock fish are hanging everywhere, and the boats bringing it in looks something like this. The mountains are magnificent, and the light has so many surprises all the time! More to come, I leave you with these today. 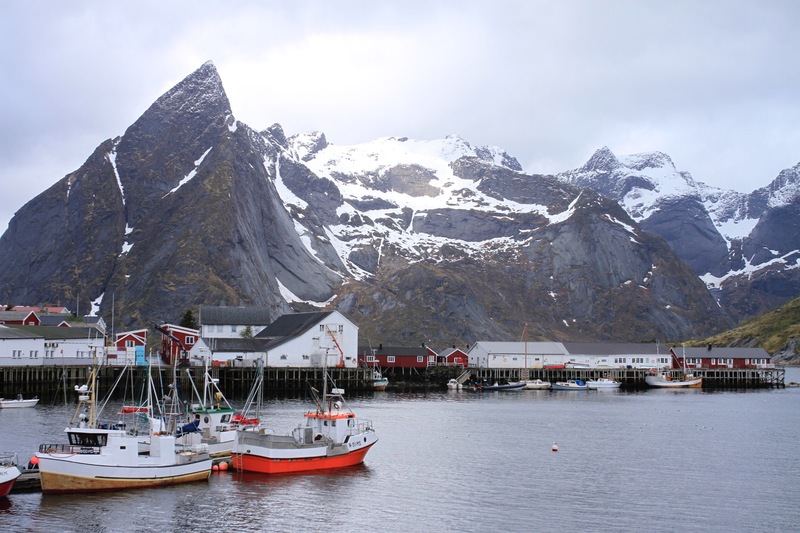 This entry was posted in Lofoten, Norway and tagged Lofoten, Norway, photos, Svolvær. Bookmark the permalink. 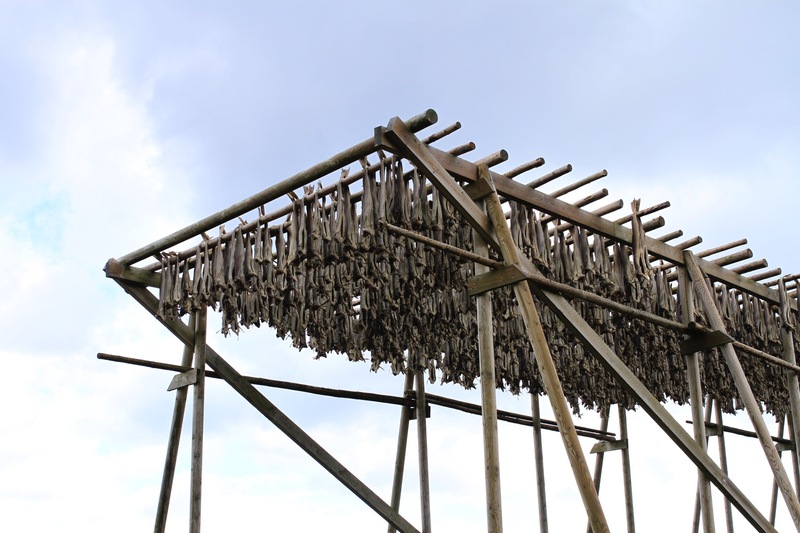 It is amazing to think that this way of drying and preserving the fish has been practised for thousands of years. You have travelled very far!